Thorough and well-organized financial records are a key element of the success of any business practice. Our firm understands that effective daily business operations rely on detailed bookkeeping. Meticulous bookkeeping services are thus an important component of the comprehensive accounting services Masler & Associates offers its clients. Since 2008, our firm has helped keep the financial records in order for businesses and practices of all sizes, allowing them to flourish. With the assistance of our bookkeeping services, clients have the freedom to focus on other important areas of their business instead of having to invest vast segments of time in keeping track of their general ledgers. Our in-house bookkeepers are QuickBooks certified and can record a business’ transactions, including methodical posting of debits and credits. Bookkeeping transactions typically include purchases, sales, receipts, and payments in the daily course of doing business. Our accounting clerks will provide accurate reporting of all transactions, using the most efficient formats and intervals for your business or practice. Our bookkeeping rates are reasonable and practical, making our services affordable for business owners in the Irvine, CA, area and throughout Orange County. It can be difficult for a business owner to imagine having one less aspect of operating a business to think about. With bookkeeping services from Masler & Associates, we can make that idea a reality. The time business owners spend after hours and on weekends tracking their businesses’ daily/weekly transactions is time that could be spent in more proactive and enjoyable ways. Our bookkeepers use QuickBooks’ bookkeeping software to organize and track a business’s finances. The software is used to compile information with the utmost accuracy possible, providing optimal knowledge of a client’s financial standing and maximizing deductions. Our goal is to give time back to business owners. 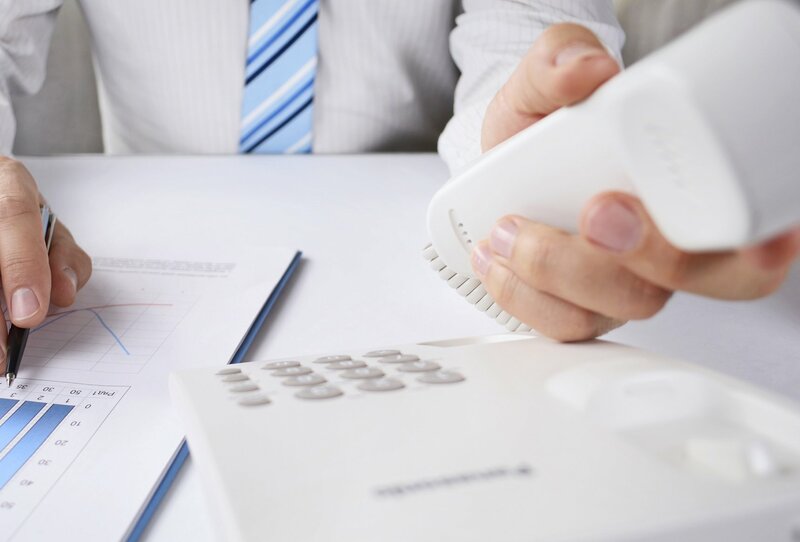 Under our guidance, there would be no more frantic searches for receipts come tax season, no more Saturdays spent stuck behind a desk instead of with customers – just the simple knowledge that your business is in the good hands of the bookkeepers at Masler & Associates, who value your time just as much as you do. 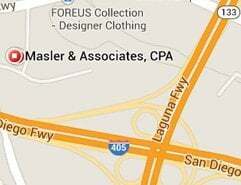 If you are interested in learning more about bookkeeping services in Irvine and Orange County, please contact Masler & Associates.